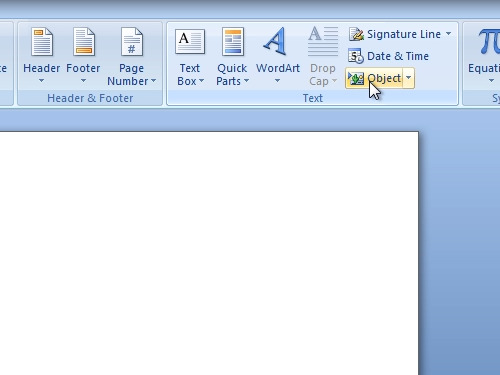 In this video tutorial we will show you how to attach excel file in word. In order to attach excel file in word, open the Microsoft Word. Go to the “Insert” menu. Click on “Object” and choose “Microsoft Office Excel List”. Also check the “Display as icon” option and press “ok”. In a few moments the excel file will appear. You can make changes in it and click “save”. Quit excel. Now your excel file is attached in word.